The need to earn extra money is pressing for everyone especially car owners. Not considering the purchase cost maintaining a car can be expensive given you need to pay for service, fuel, and parking plus insurance. While the car does help in running to and from work, along with other errands, earning something extra with your car is possible. There are several ways to use your car as an income source — with or without being behind the wheel. Read on to learn more! Technology has been a big boom for many since apps such as Uber made their debut in the smartphone world. The app allows users to place a request for a vehicle or taxi with a single tap and the vehicle comes right to your door. Gone are the days of hustling at a corner for a taxi. In addition to Uber, there is the Lyft app that matches passengers with local destinations. All you need to do is register and pick and drop clients as you go. If you live on a campus or other densely populated area this could be the perfect way to make something extra. There are various subscriptions for app users that will ensure you have the most appropriate package for your ride even if it's just to find a group to chip into and make conversation on your commute. 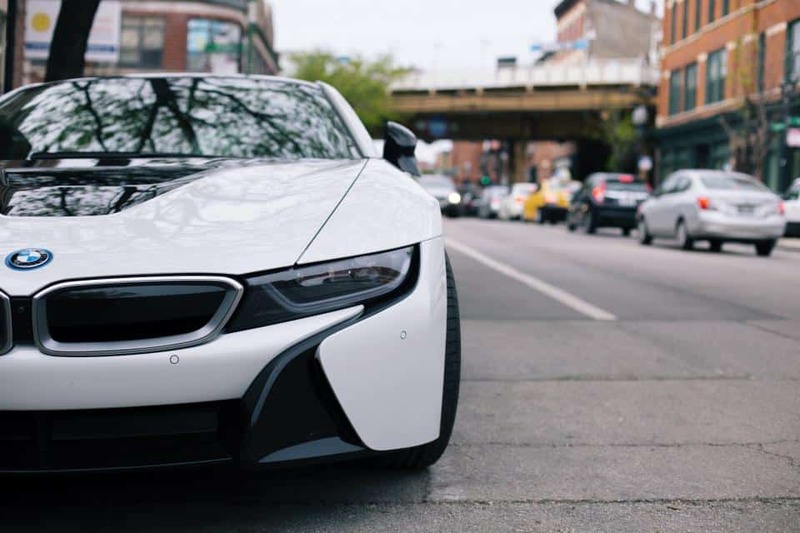 Getaround – Another great option for people looking to rent their cars. This company allows you to rent your car for even a few hours each day. The package includes insurance and roadside assistance making this ideal for all vehicles even luxury cars. If you own a large vehicle or van you could opt to pick and drop packages to various locations daily. There are several companies such as Anyvan, Lugg and UShip, all of which locate people with packages within your city that require delivery. For even more jobs of this nature consider Door Dash and Postmates. Door Dash is a company that pays workers to deliver meals directly to the customers' orders. Some Door Dash workers claim to make up to $800 per month while Postmates can rake in around $25 per hour. If you demand even greater flexibility the TaskRabbit –Read Review– may be the best platform for you. While the website deals with deliveries, it provides you these in a form of a schedule – you can select your time slots and preferences and work conveniently. This great if you want to keep the van or truck in the best possible shape and reduce time spent cleaning up or loading and unloading. Take Away Delivery – This is one of the traditional means of earning for car owners. You can do this the old way and just ask around and make the deliveries or use apps such as Caviar. – delivering take away from restaurants and businesses can earn you as much as $25 per hour. While this is not a top choice for many it can earn you several hundred dollars monthly. Of course, you have to contend with having your vehicle plastered with insignia but it is worth it especially if your vehicle is also used for deliveries or rentals or Uber. Some of the companies that offer exciting deals include MyFreeCar, Carvertise, and Advercar. Companies such as Carvertise are in marketing and match-high mileage vehicles with marketing campaigns. Vehicles owners can earn between $300 and $650 depending on the campaign. The registration process is relatively easy and requires drivers aged 21+, vehicles 2005 onwards and mileage of +800 miles monthly. Use all the above options for even greater revenue. If you do not mind the banners you can advertise and deliver products or offer Uber taxi services in your location. Learn about your products or customers. If you deliver goods you should learn a bit about the products – handling, etc. It is great for small talk. Ensure your vehicle insurance and paperwork are always in order. Business can be brisk and you could get caught up. Clients can be unforgiving so have a reminder for important paperwork that will keep your vehicle roadworthy. Read the reviews before registering. The information in this article is accurate and well researched but for practical tips on the various websites and services read the reviews. 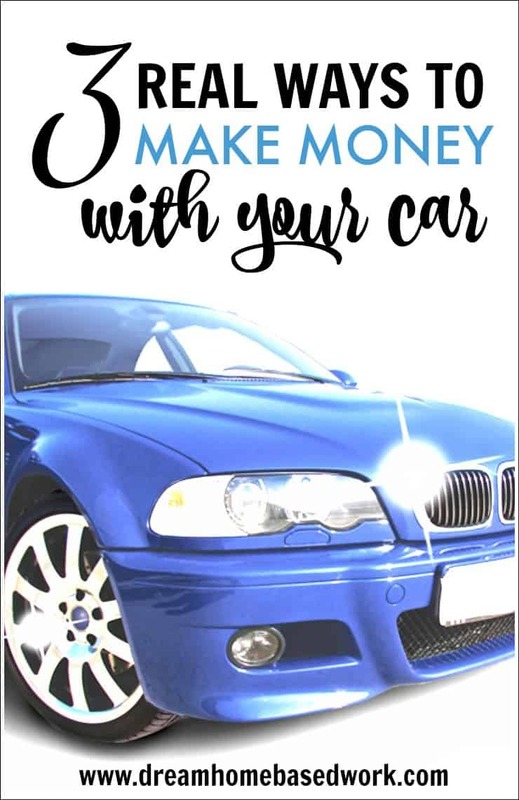 Have you tried other options for making money with your car? I would love to hear from you!